The world produces enough food to feed EVERY SINGLE PERSON; so why are there people still hungry and unable to access this food?  In Canada alone, $31 billion dollars of food each year ends up in landfills or composters and Enactus Saint Mary’s Square Roots wants YOUR help to change these facts. Enactus Saint Mary’s has created the brand Square Roots, which aims to redirect the food into the hands of our motivated community. We do this through not just one, but TWO projects! Click above/below to learn more! Both projects are always looking for partners to join our race to end food waste! If you are a restaurant, passionate community member who wants to learn more and/or help out or a business that would like to sell Tokens, please e-mail [email protected]. Learn more about Square Roots Bundle Service by clicking here or check out the Square Roots Token Program here!